Described as “elegant” by Steve Smith in the New York Times, Arielle Levioff has established herself as a unique and versatile artist, in demand both as a soloist and collaborative pianist. She has appeared as a soloist in some of New York City’s most prestigious venues including Carnegie Hall, Merkin Hall and Alice Tully Hall; performed at the Academy of Music in Philadelphia, the French Embassy in Washington D.C., and abroad in London, France and Italy. Ms. Levioff’s concerto engagements include the Lower Merion Symphony (Gladwyn, PA), the Goliard Chamber Orchestra (Queens, NY), the Astoria Symphony (Astoria, NY), the Christ Church Festival Orchestra (Oyster Bay, Long Island, NY), the Seniors Orchestral Society of New York, and the Rapides Symphony Orchestra (Alexandria, LA). Ms. Levioff was a finalist in the 2009 Sorel Medallion Competition in Collaborative Piano and in July 2010 was invited by the Sorel Foundation to join the coaching staff at the Daniel Ferro Vocal Festival in Tuscany. 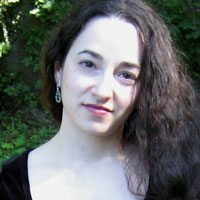 From 1999 to 2009 Ms. Levioff was the principal pianist of Goliard Concerts, an organization dedicated to community outreach and the commissioning of new ensemble works by young composers. Starting in 2005 she served as Goliard’s artistic director, overseeing several tours of the Southeastern United States with performance sites in Alabama, Florida, Georgia, North & South Carolina, Tennessee and Virginia. Ms. Levioff received her Bachelor’s and Master’s degrees from the Manhattan School of Music and has attended prestigious summer festivals including the Tanglewood Institute, the Cleveland Orchestra’s Kent/Blossom Festival and the American Conservatory in Fontainebleau, France. She has served on the piano and chamber music faculties of the 92nd Street Y School of Music in Manhattan since 2005, and teaches piano and “The Art of Listening to Music” for the 92 Street Y’s Himan Brown Senior Program. Steven Laven, cellist, is a member of the Rhode Island Philharmonic, the Pro Arte Chamber Orchestra (principal), and plays regularly with the Boston Pops Orchestra. 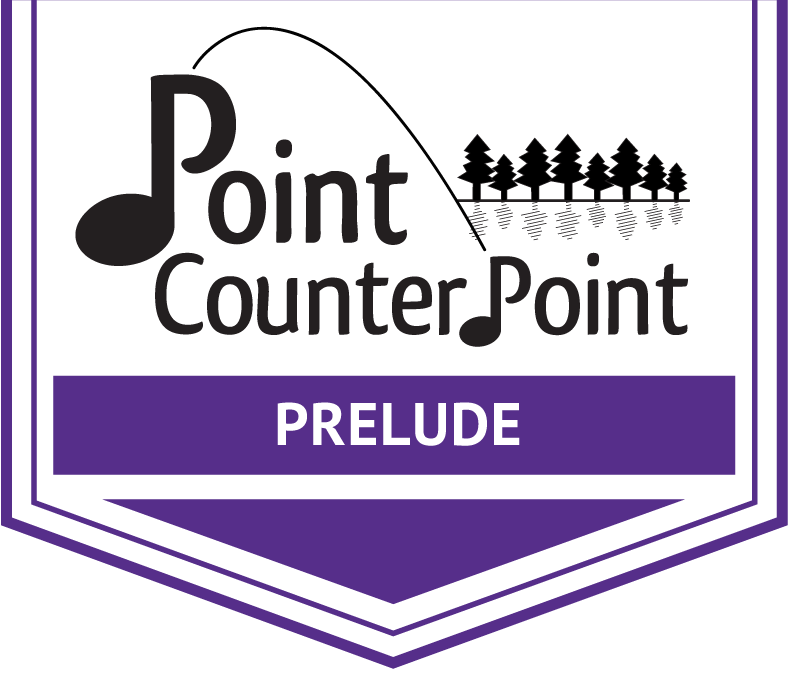 He is also an adjunct cello instructor at Rhode Island College, performing in the faculty Proteus String Quartet. Previously, Mr. Laven has held titled positions in the Houston Ballet, Houston Grand Opera and Omaha Symphony Orchestras. He earned cello performance degrees from the Eastman and Manhattan Schools of Music, and since 1990 during the summer has been performing chamber and orchestral music at the Grand Teton Music Festival. As an educator, Steven was named Massachusetts 2015 Studio String Teacher of the Year. 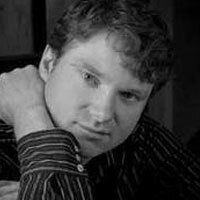 As a composer, he was the winner of the 2008 Texas Orchestra Director’s annual composition contest, had a piece of his performed on “From the Top” and was recently the winner of the 2017 MA-ASTA Masters Composition Competition. Since giving his Carnegie Hall concerto debut, American violinist ANTON MILLER has appeared throughout the United States and abroad as a soloist, chamber musician, recitalist, and pedagogue. He is currently Associate Professor of Violin at The Hartt School and on the violin and chamber music faculty at New York University. He previously has been on the faculty of the Oberlin Conservatory, Lawrence University, and Swarthmore College. Mr. Miller is a founder and the Artistic Director of the Three Bridges International Chamber Music Festival in Minnesota, and was the co-Artistic Director of the Silver Bay Festival. Past and current festival faculty positions also include The Intensive String Quartet Workshop at New York University, Aria International Academy, The Hawaii Performing Arts Festival, The Festival Eterna Primavera in Cuernavaca Mexico, the Summer Festival of Thessaloniki , Musicorda, Hsing Tien Kon(Taiwan), Bearstown (Korea), Killington, Hot Springs, and New Arts Festival. In the 2010-2011 Season, Mr. Miller performed the Sibelius and Vieuxtemps Concerti as well as the Beethoven Romance in D with orchestras in Nebraska and Florida, and recorded the Weill Violin Concerto for the Naxos label. As a chamber musician he can be heard in concert in collaborations with the Trio Respiro , Trio Nuovo, Con Brio Ensemble, and the Phenix Ensemble. A winner of the Artists International Competition in New York, Anton Miller completed his Master of Music degree at the Juilliard School studying with renown violin pedagogue Dorothy DeLay and chamber music with Felix Galimir and members of theJuilliard Quartet. He received his Bachelor of Music Degree from Indiana University as a student of Franco Gulli and was awarded the prestigious Performer’s Certificate. Mr. Miller’s dedication to expanding the violin repertoire can be seen in his frequent commissions and premieres of the music of living composers. He is currently in the middle of a CD project of commissioned new works for violin and viola with violist Rita Porfiris. His world premiere performance of Xiogang Ye’s “Last Paradise” for violin and orchestra in Beijing, Chinawas recorded for broadcast throughout Asia and released on CD. His complete discography can be found on the Dorian, Jericho, Full House, Hugo, Naxos and Klavier labels. RITA PORFIRIS has performed in major concert halls and music festivals worldwide as a chamber musician, orchestral musician, and as a soloist. Currently the Associate Professor of Viola and Director of Chamber Music and the 20/20 Ensemble at The Hartt School, she has also been on the faculties of New York University, the University of Houston Moores’ School of Music, Florida International University, and the Harlem School for the Arts in New York. She has given master classes, lectures and clinics across the U.S., United Kingdom, Germany, Japan, Argentina, Brazil, Iceland, and the Dominican Republic. 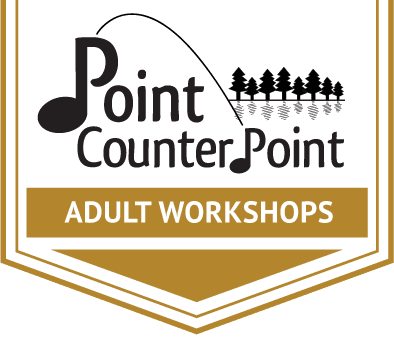 In 1996 she was on the faculty of PointCounterpoint as part of the Plymouth Quartet, returning in 2010 to join the faculty of the PCP Adult Chamber Music Seminar. Ms. Porfiris is a member of the Hartt String Quartet and the Miller-Porfiris Duo. As a founding member of the Plymouth Quartet, she was in-residence at the Ojai Festival, Mainly Mozart, Point Counterpoint, and the Internationale Quartettakademie Prag-Wien-Budapest. She was the recipient of Austria’s prestigious Prix Mercure, a prize winner in the Fischoff Chamber Music Competition and the Primrose International Viola Competition, and a laureate of the Paolo Borciani International Quartet Competition. In her 20 year-long career as an orchestral musician, 15 years of which were spent with the Houston Symphony, she worked under some of the most recognized conductors of the 20-21 Centuries, including Leonard Bernstein, Sergiu Celibidache, Kurt Masur, Michael Tilson Thomas, and Christoph Eschenbach. Equally at home in a.wide variety of genres, Rita has shared the stage with Burt Bacharach, Ray Charles, Bernadette Peters, Lyle Lovett, Rod Stewart, and Tony Bennett, to name a few. 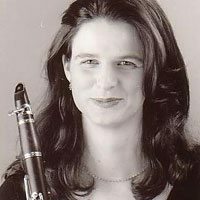 Clarinetist Enid Blount Press has a diverse musical career in the New York City area, ranging from solo work and new music ensembles to orchestral and popular music. She has performed at many of the major performance venues in New York, including both Stern Auditorium and Weill Recital Hall at Carnegie Hall, Avery Fisher Hall at Lincoln Center, as well as at numerous other national venues. Ms. Press has been a concerto soloist, performing Copland, Mozart and Weber Concertos. She has played a wide variety of new music concerts with groups such as Forecast Music, Vox Novus, and extensively as a new music soloist. As a chamber musician, Ms. Press has performed extensively, touring Germany and Italy as well as the U.S. Enid is the bass clarinetist of a new indie-rock group called Angels in the Chamber and plays clarinet with Connecticut Little Symphony. Ms. Press holds the M.M. degree in Clarinet Performance from University of Southern California, B.M. from Oberlin Conservatory, and she also studied at UNC School of the Arts and University of Arizona. She has 19 years of experience teaching clarinet and chamber music to students of all ages and levels. Ms. Press teaches for the 92nd Street Y in Manhattan.